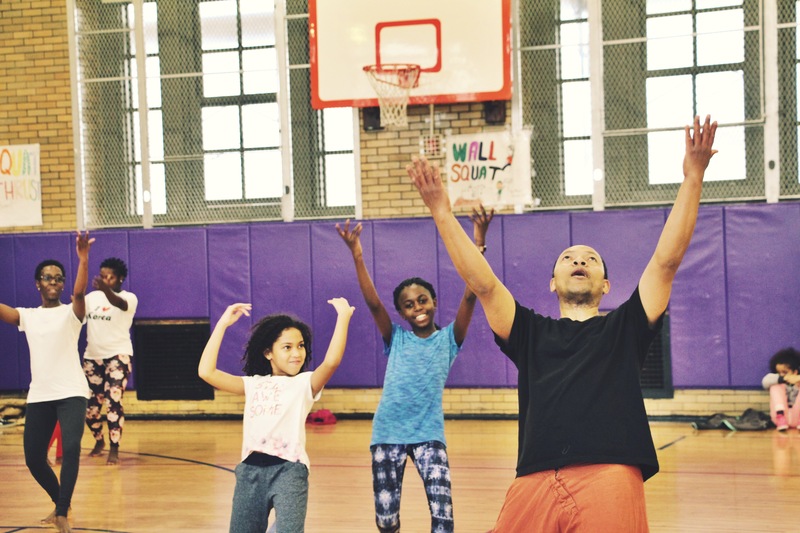 Dancewave’s FIRST EVER Free Family Dance Series filled the gym at MS 447 in downtown Brooklyn with an abundance of smiles, laughter, and comradery. 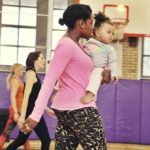 Over 60 Brooklynites came together on a chilly Sunday afternoon to warm themselves in movement. Renowned teaching artist Julio Jean taught the basics of Afro-Haitian. Adding to the vibrancy of the class, Jean was accompanied by three African drummers filling the gym with upbeat and soulful sounds of another world. 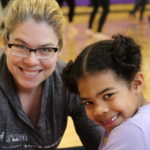 People of different ages and cultures shared in the joyful movement, from babies wiggling arm in arm with their tater tot toddler siblings to Dancewave’s very own Executive/ Artistic Director, Diane Jacobowitz. Living in a city of career-focused individuals, you rarely see a crowd of people gathered to forget about their daily stresses and enjoy each other’s company. 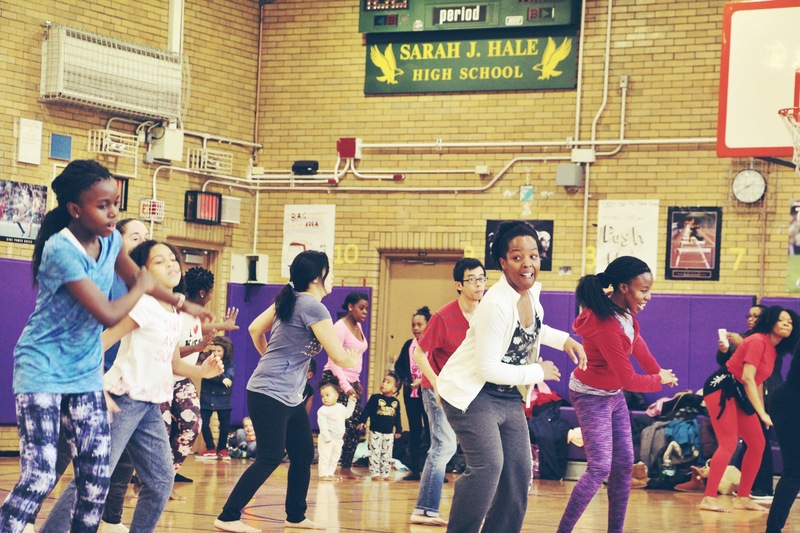 Moving Together: Free Family Dance Series offered freedom outside their daily stresses. For an hour we danced away our worries. For those who missed the first class of the series, we invite you to join us for the next two classes: Cuban Salsa and Hip Hop. Afraid you don’t have the skills to keep up? 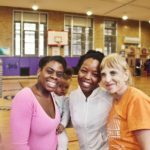 Moving Together is specifically about bringing dance to EVERYONE in the community regardless of age, ability, gender or status.